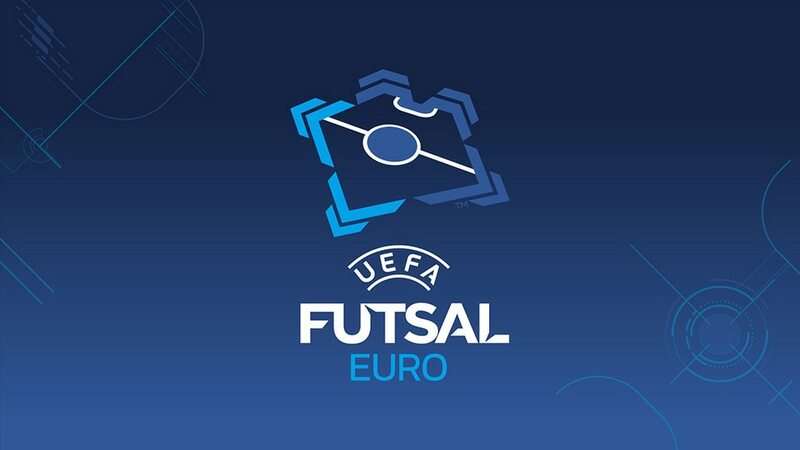 UEFA Futsal EURO 2016 in Serbia rewrote the record books with several attendance record smashed at Arena Belgrade. Even before the final, the tournament had become the first to attract more than 100,000 overall, the eventual tally of 113,820 beating the record of 95,609 from Croatia in 2012. In all five of the ten days of action sold out. A sell-out crowd of 11,161 attended as hosts Serbia beat Portugal at Arena Belgrade to top Group A last Saturday, the second time the group-stage record attendance had been broken in four days. The 11,161 (revised from 11,000) that watched the opener between Serbia and Slovenia surpassed the 8,000 that enjoyed Croatia launch UEFA Futsal EURO 2012 in Split by beating Romania 2-1. The quarter-final record then went when 11,161 saw Serbia beat Ukraine in the last second and it was a similar sell-out story as the hosts faced Russia in the semis and Kazakhstan for bronze. Only the overall record crowd of 14,300 was unable to go due to the Arena Belgrade capacity for the tournament. Meanwhile the 9,850 that watched Spain beat Ukraine 4-1 in last Saturday's first game overtook the 5,308 that saw La Roja and Slovenia play in Zagreb four years ago, the biggest attendance for a group match not involving the hosts. Mladen Kocić, who scored twice for Serbia in the opener, summed up the atmosphere: "With this kind of support you must not lose," while after the Portugal game, home goalkeeper Miodrag Aksentijević added: "In this kind of atmosphere you must not disappoint the crowd." After the third-place play-off coach Aca Kovačević, who has built up the Serbia team and did so much to promote the tournament in the last few months, said: "The arena was full on five occasions, which is a true success. We promoted futsal in the best possible way. The fans were great." Goalkeeper Miograd Aksentijević added: "I am very proud that I was part of this futsalmania in Serbia for the last two weeks. We created a great promotion of this sport, we sold out the arena five times, we put futsal on Serbian map of sports. We will be back at the next EURO with hopefully same performances as here in Belgrade." Serbia 2-1 UkraineMiloš Simić scored with 0.3 seconds remaining to send Serbia into their first-ever UEFA Futsal EURO semi-final. Serbia 5-1 SloveniaA group-stage record crowd of 11,000 is thrilled as the hosts, who fell behind early on, hit four second-half goals for an opening win.